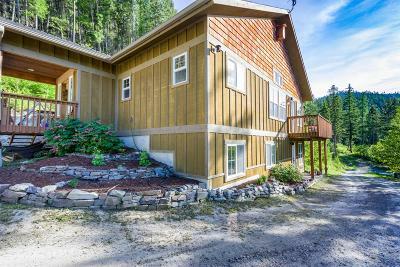 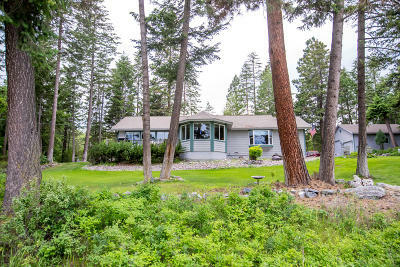 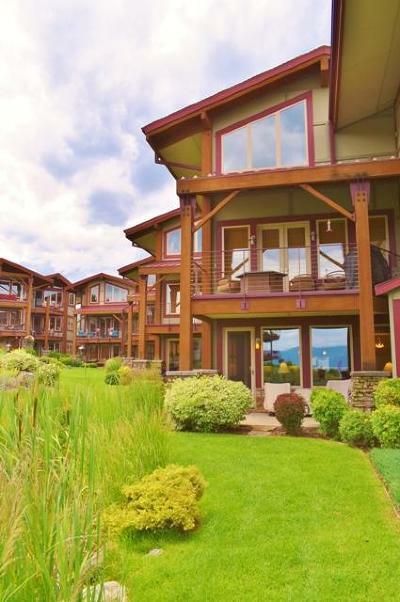 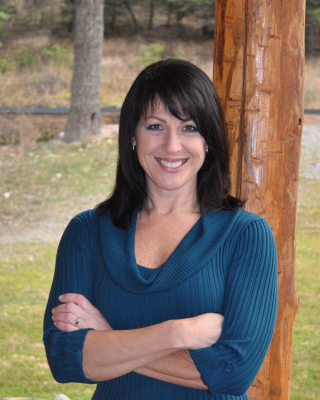 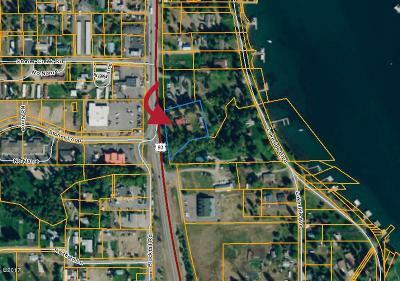 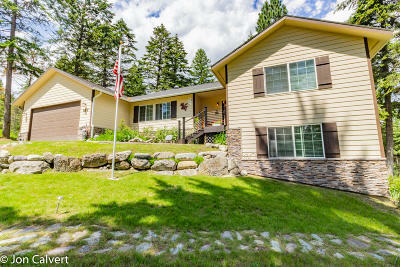 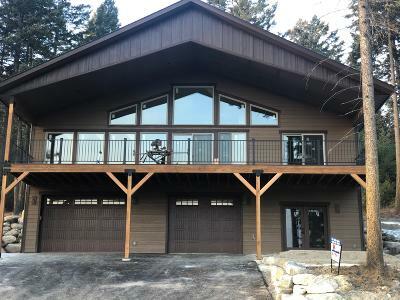 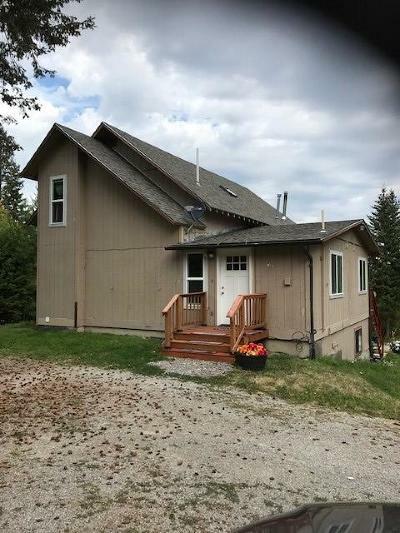 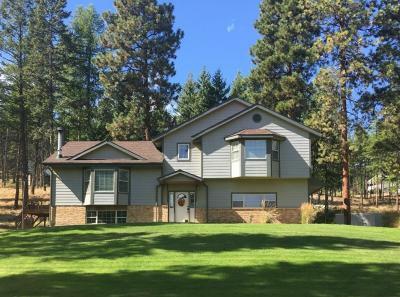 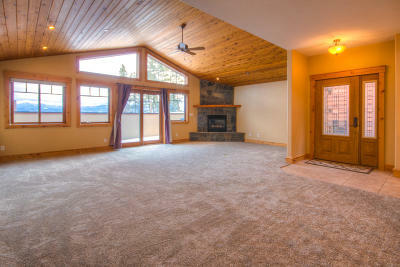 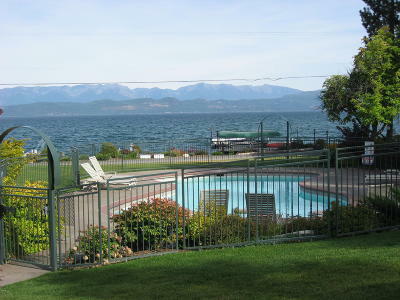 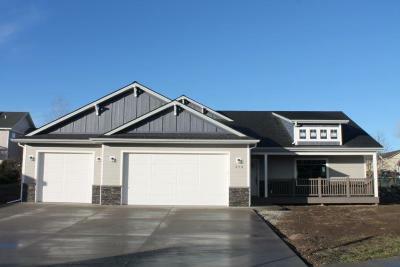 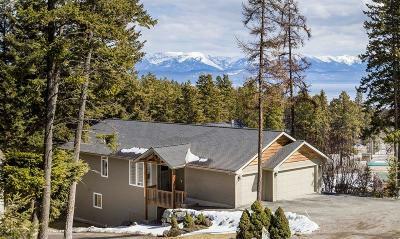 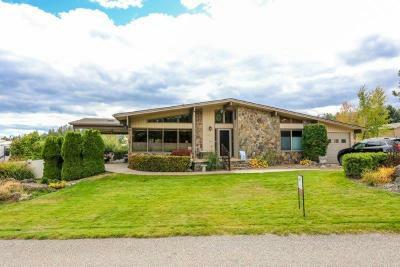 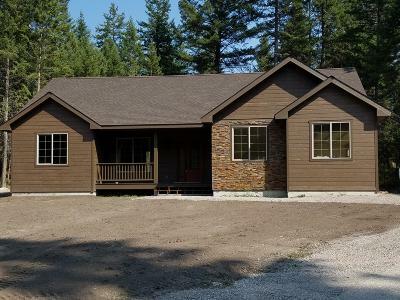 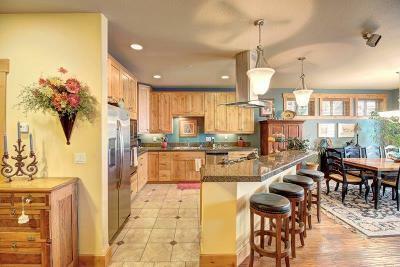 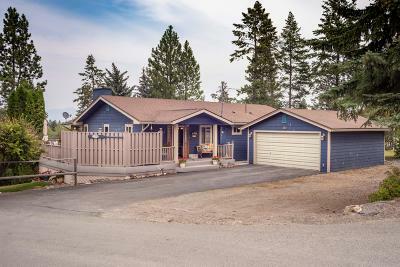 Situated on the West Shore of Flathead Lake, which offers over 200 square miles of water. 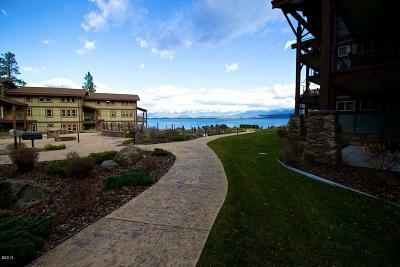 These communities are a mecca for water aficionados. 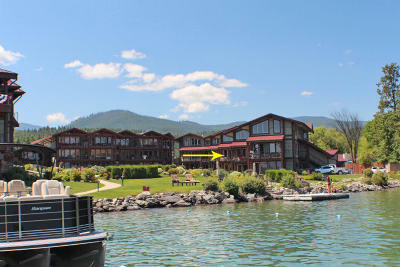 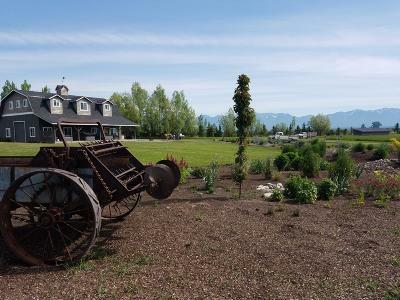 Tucked away on the West Shore of Flathead Lake, at the foot of Blacktail Mountain are the charming communities of Lakeside & Somers. 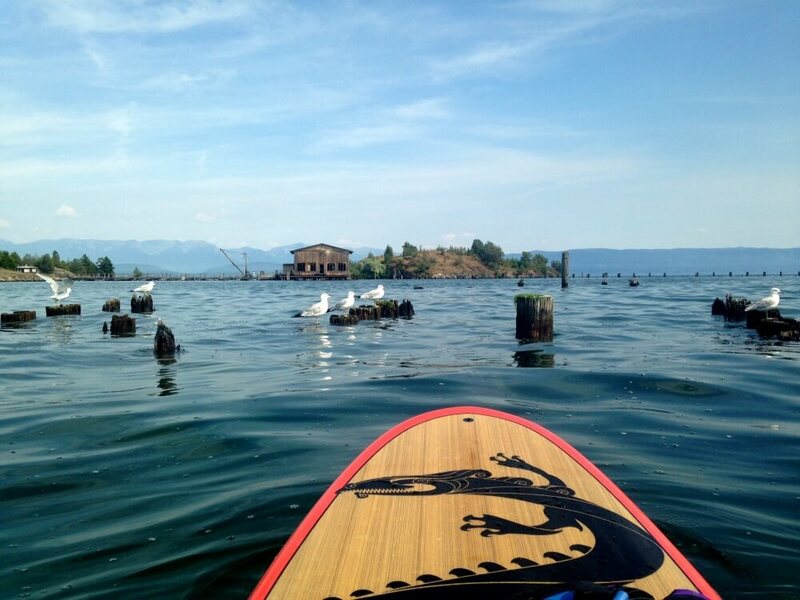 These picturesque towns offer sailing, boating, fishing and more in the summer, along with fresh powder for novice or skilled skiers and snowboarders in the winter. 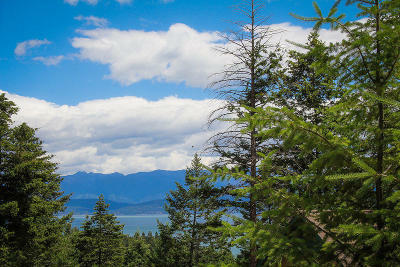 At Blacktail Mountain everyone starts at the top and takes in breath taking views, before making their way to the chair lift.